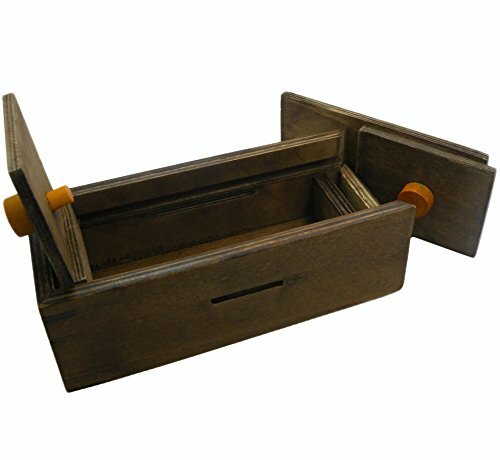 This is a wonderful problem box to make use of for money gift given or to hold money, and tiny fashion jewelry for secure maintaining. 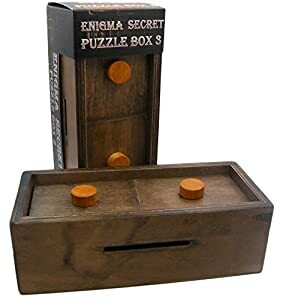 This terrific secret problem box is a preferred present that teases the recipient to unlock the shock within. Can you solve this secret problem? Your mission, if you accept it, is to open up the "Secret Challenge Box". You need to decide what to save right here, the decision is your own. 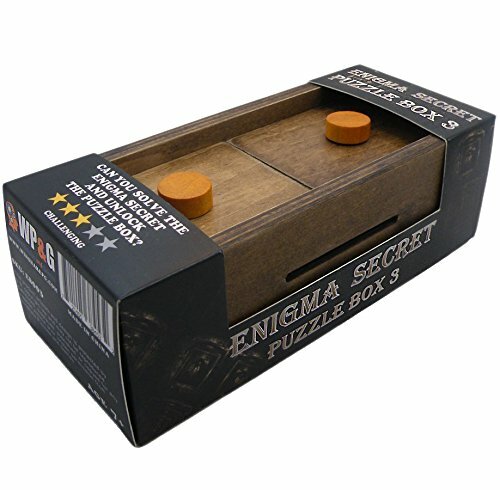 The box has a piggy bank port to go down coins or expenses to the box. Could hold Present cards, money, and tiny fashion jewelry. 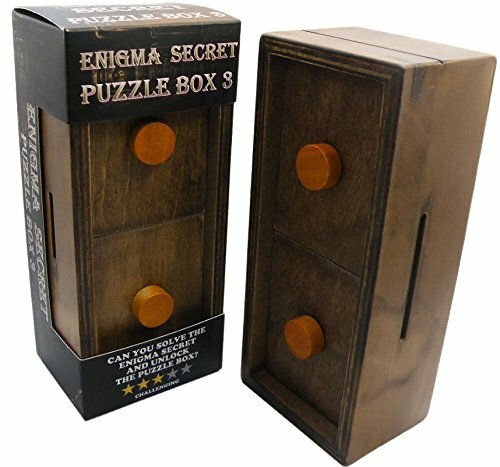 Great Piggy Bank Secret Puzzle Box with Solution included. 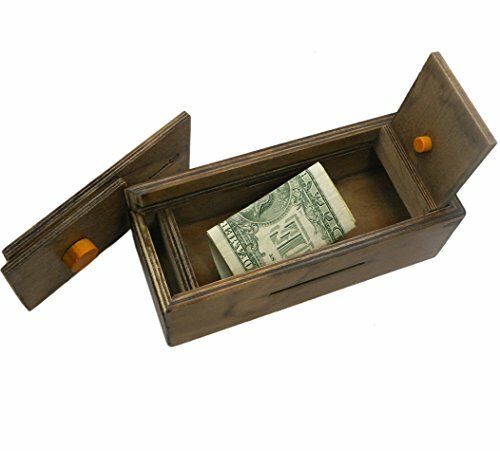 Slide coins and bills through the two slots on either side of this clever box. 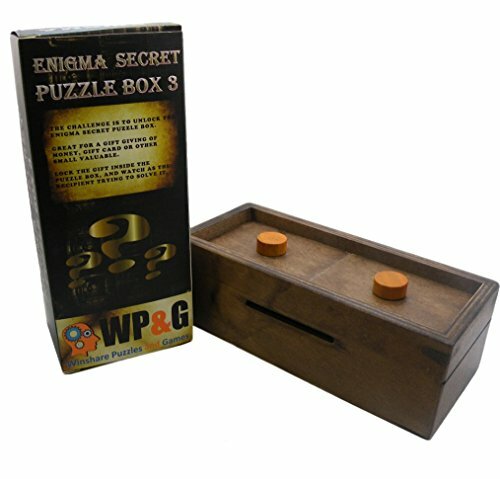 A great way to gift money or Gift card in a unique way. Made of pine wood, finished in a rich walnut stain. Measures 5.9" x 2.55" x 2"